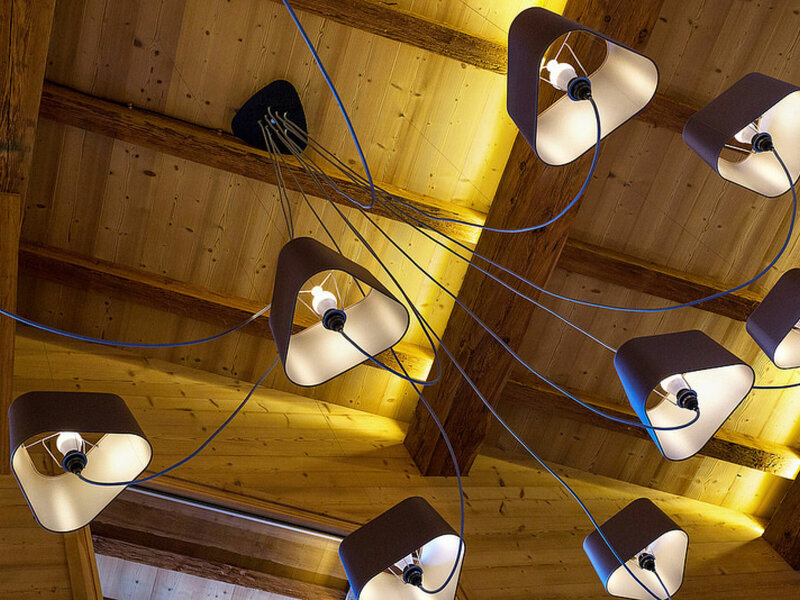 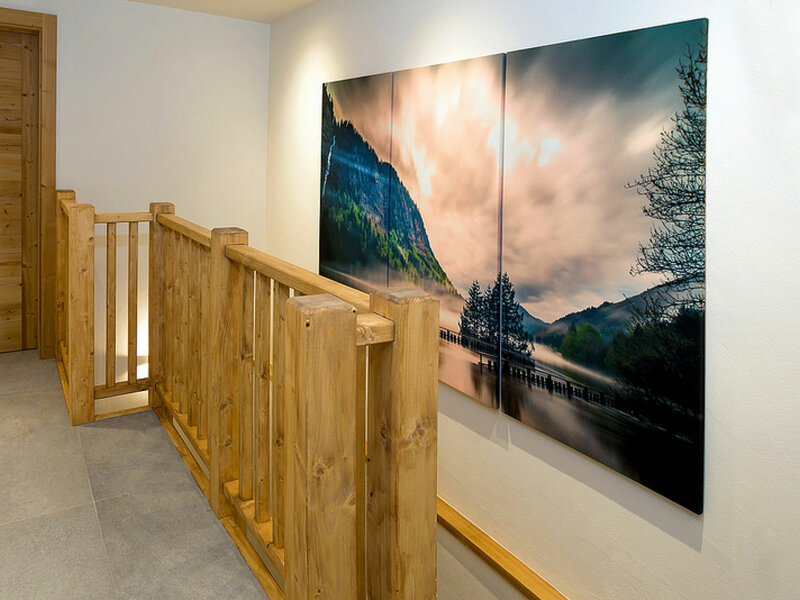 The Crow's Nest is our brand NEW state of the art luxury chalet, right in the centre of Morzine, boasting seductive views over the mountains of Morzine and beyond. 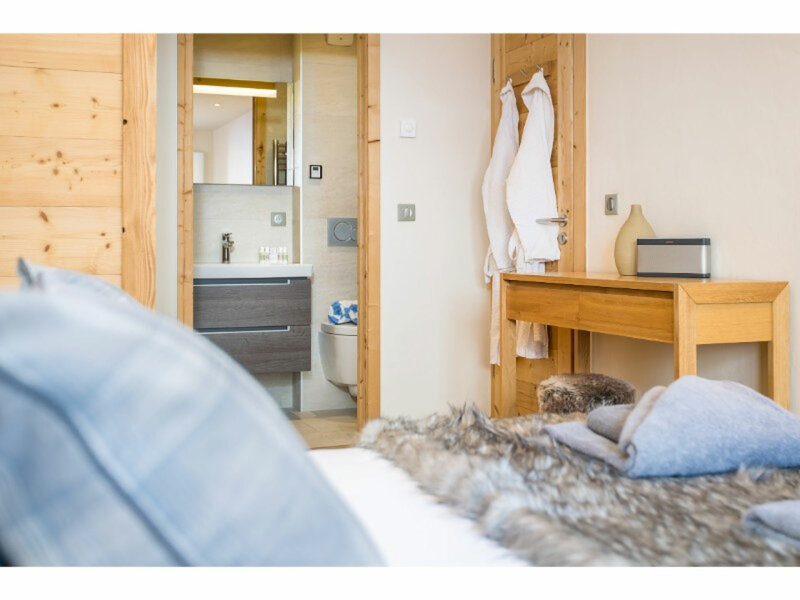 The Crow's Nest sleeps 10 people in 5 luxury ensuite bedrooms, features two lounge areas, designer log burning fireplace and stunning indoor Hot Tub room with sliding windows to make you feel like you are outside! 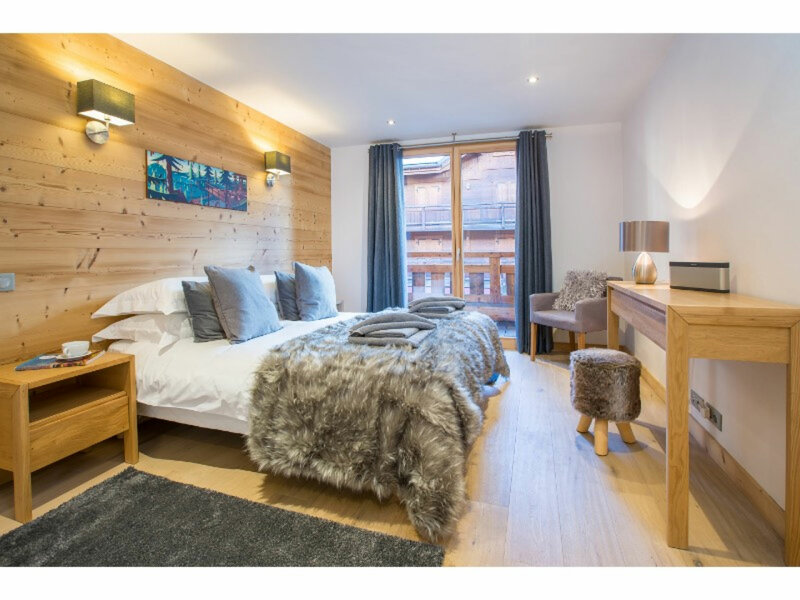 Located in the heart of Morzine on Rue Du Bourg, the nearest telecabine is only 5 minutes walk away and there is an abundance of shops, bars and restaurants at your fingertips! 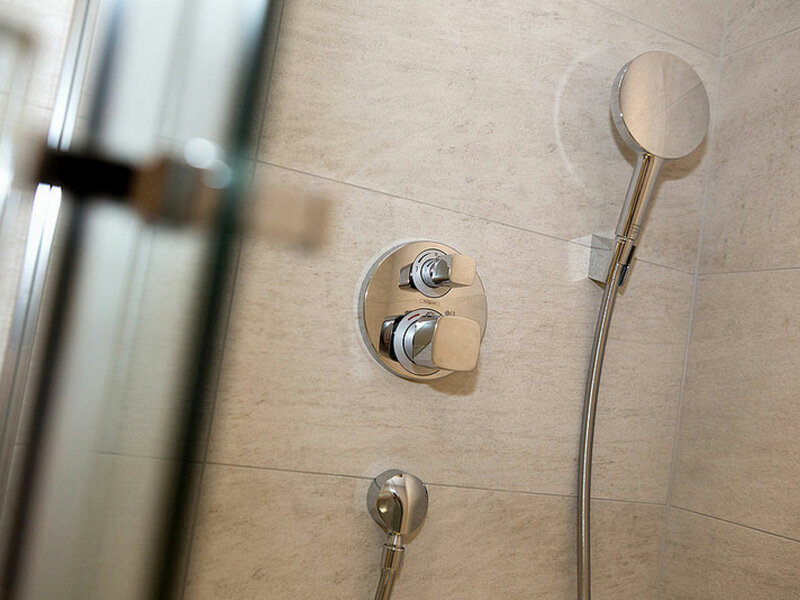 The Crow's Nest offers cutting edge modern design, with a wonderful cosy and retreat like feel. 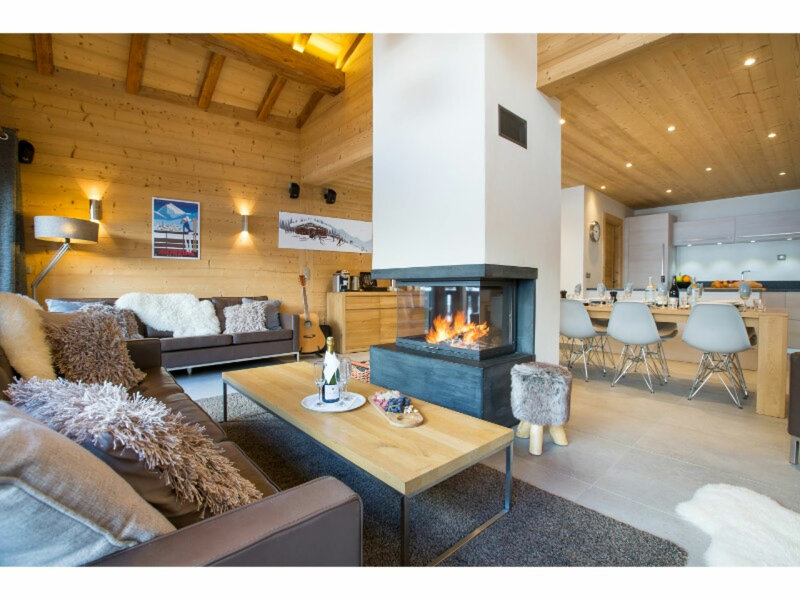 There are two lounges, one of which is designed for lounging by the fire for pre dinner drinks. 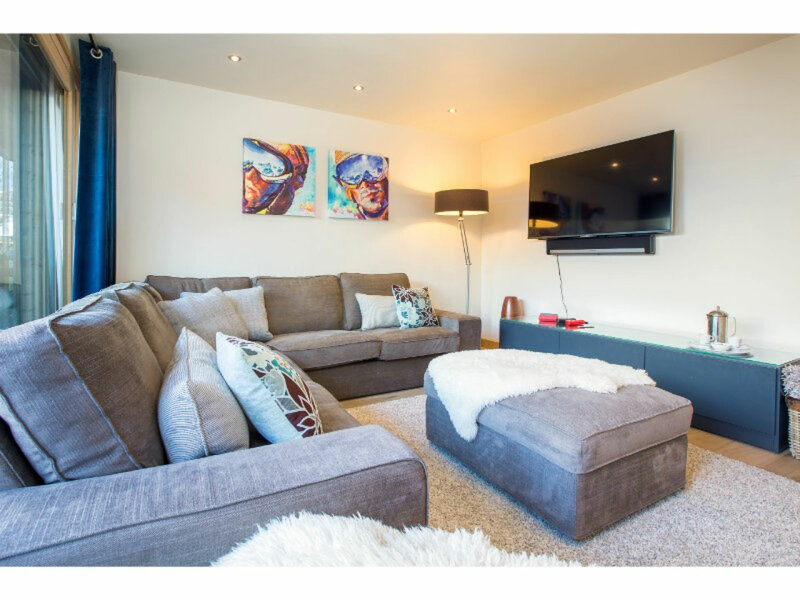 The other is a modern high tech TV/ Cinema Room with AppleTV, NETFlix, Bose Surround Sound and large Flatscreen TV. 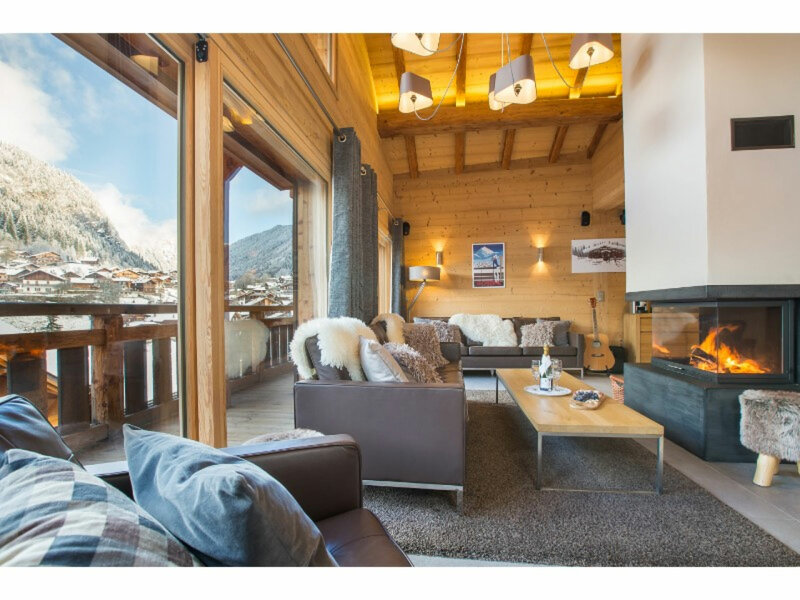 The whole chalet features SONOS, Nintendo Wii and Free Wifi plus iPad and Bose Bluetooth Sound Docks appear in every room. 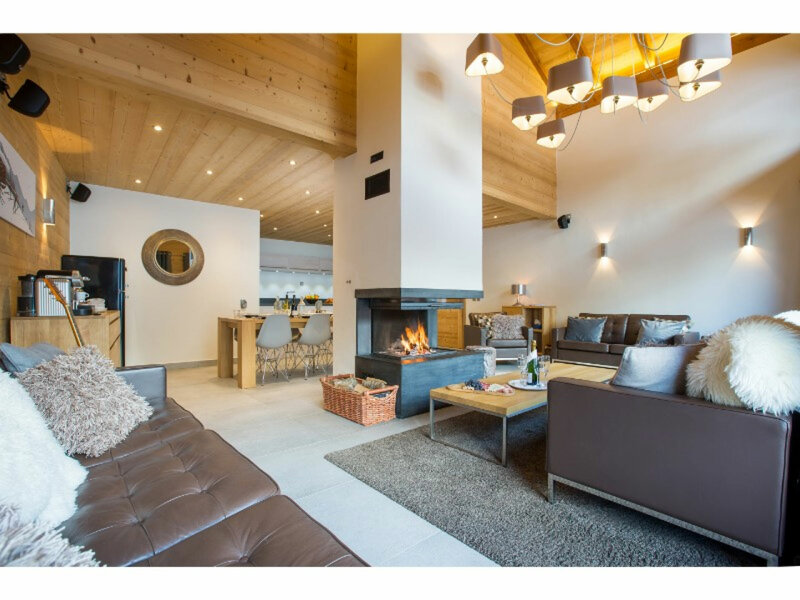 The main lounge and dining area upstairs is a modern & open plan space with plenty of KNOLL sofas, bespoke “Designheure” lighting and full size windows which overlook the rooftops of the street below and the mountains of Avoriaz in the distance. 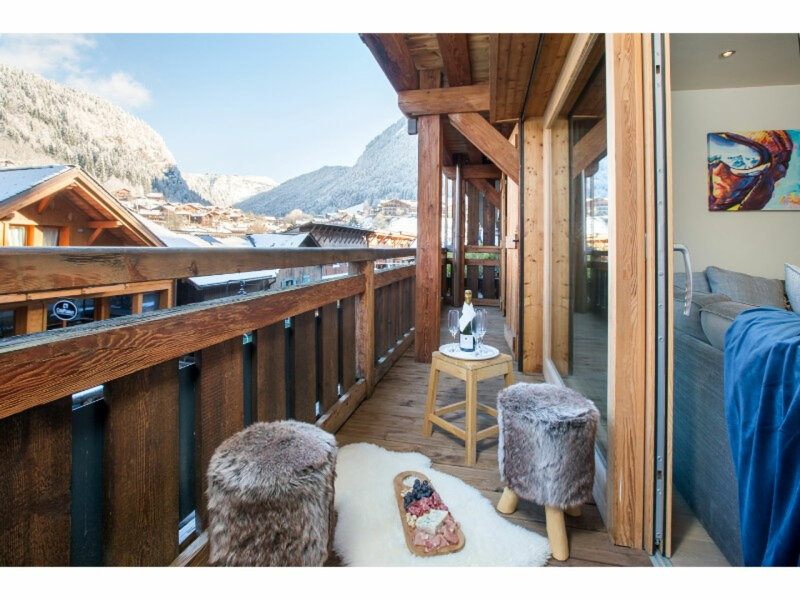 The Crow's Nest provides quick & easy access to the slopes, with both Super Morzine and Pleney lifts being less than a five minute walk away. 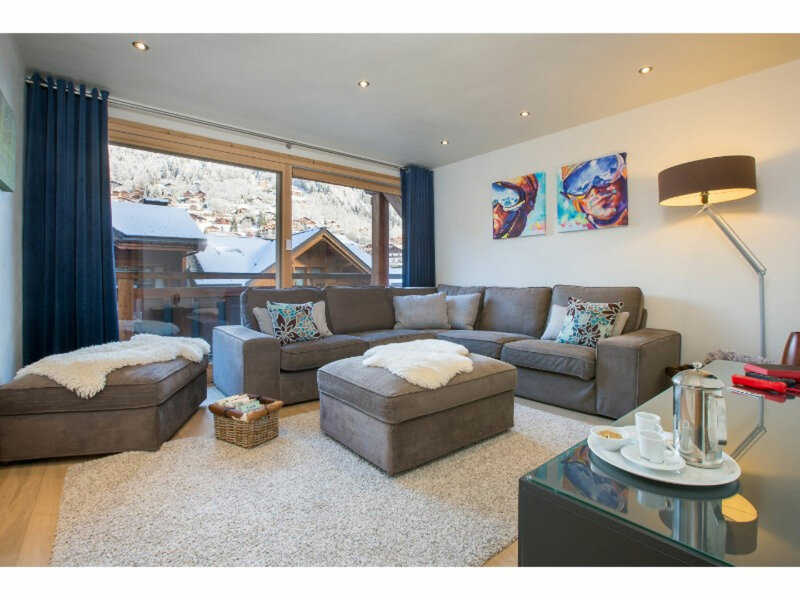 The free ski shuttle bus stops opposite the chalet providing fast access to both the Prodains and Ardent Telecabines as well. 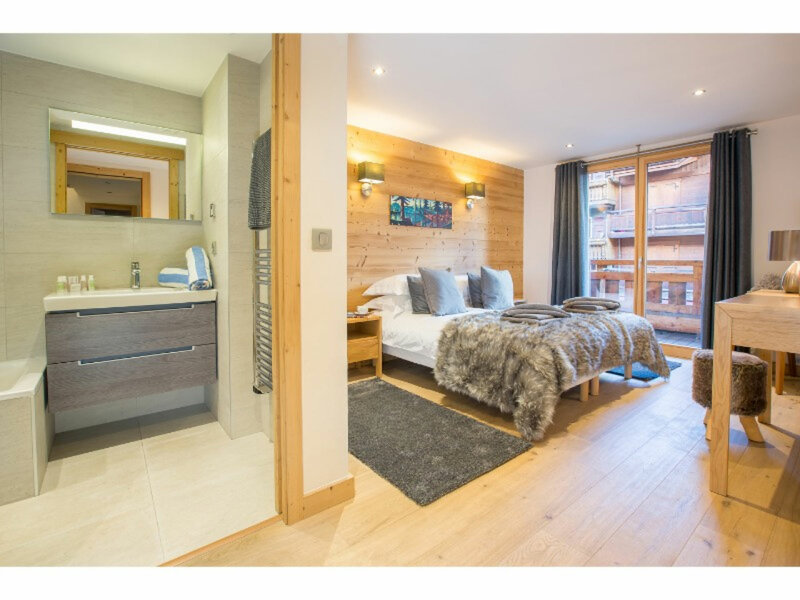 All five bedrooms, which are located on the quieter two lower levels of the chalet, have balconies and luxurious en suite bathroom facilities. 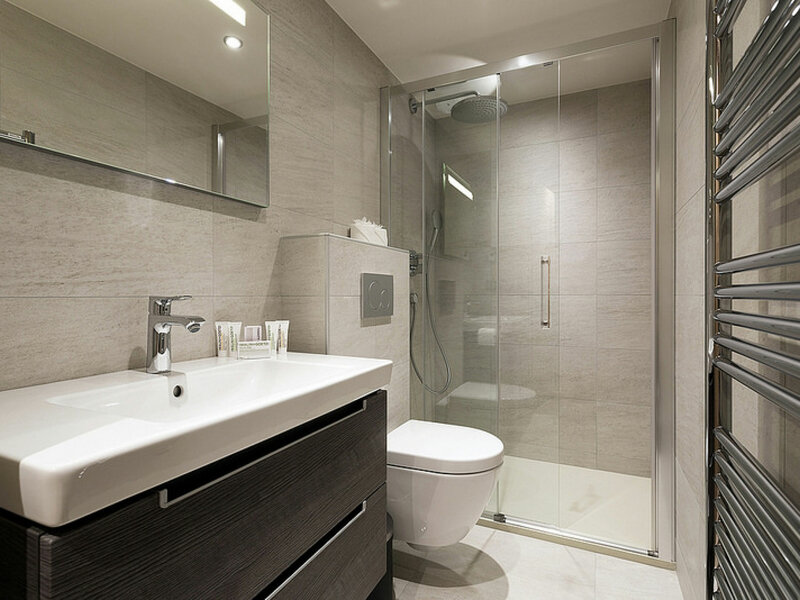 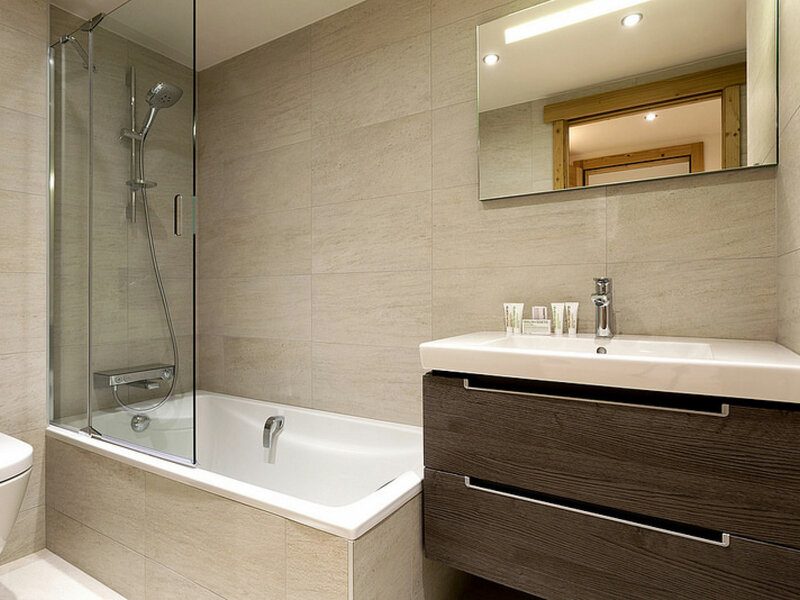 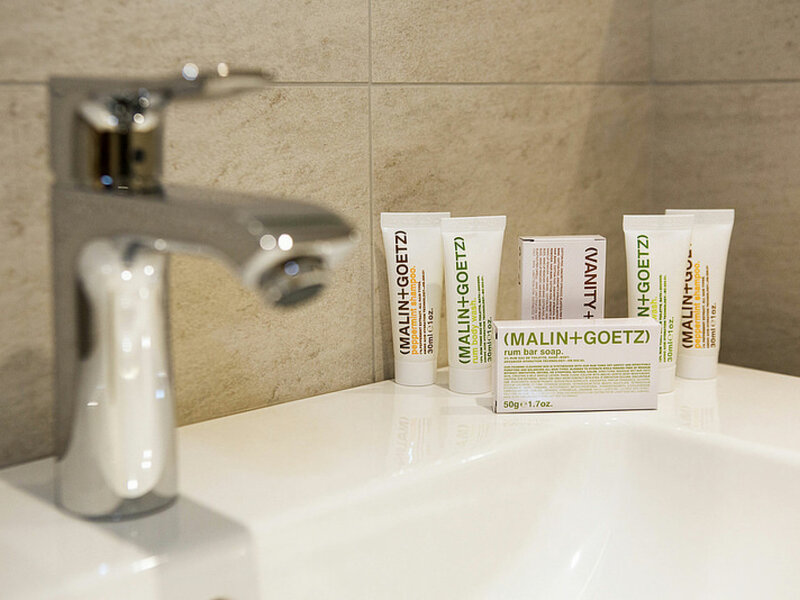 The bathrooms are beautifully furnished and feature heated towel rails, chrome fixtures and fittings, large walk in showers and/or baths and suspended WC’s. 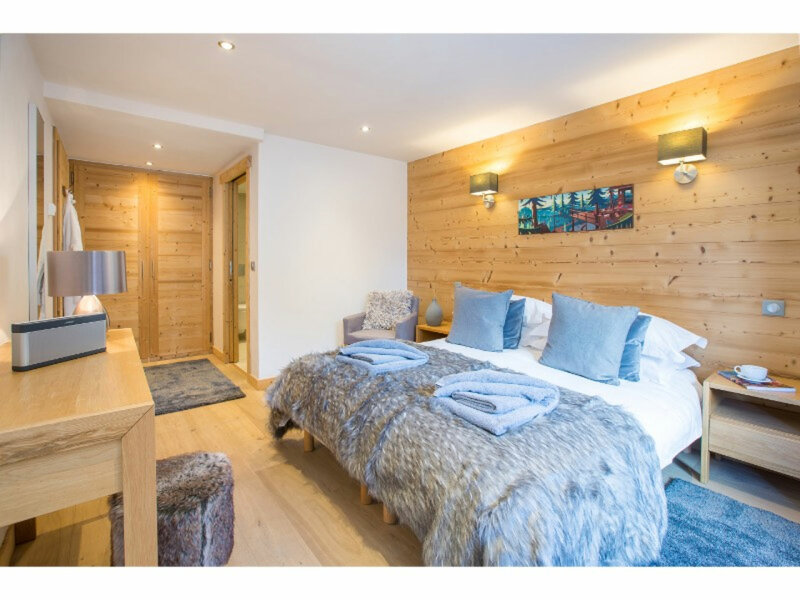 The chalet is centrally located so we have added shutters to all the bedrooms to reduce noise from Rue Du Bourg and keep the warmth in! 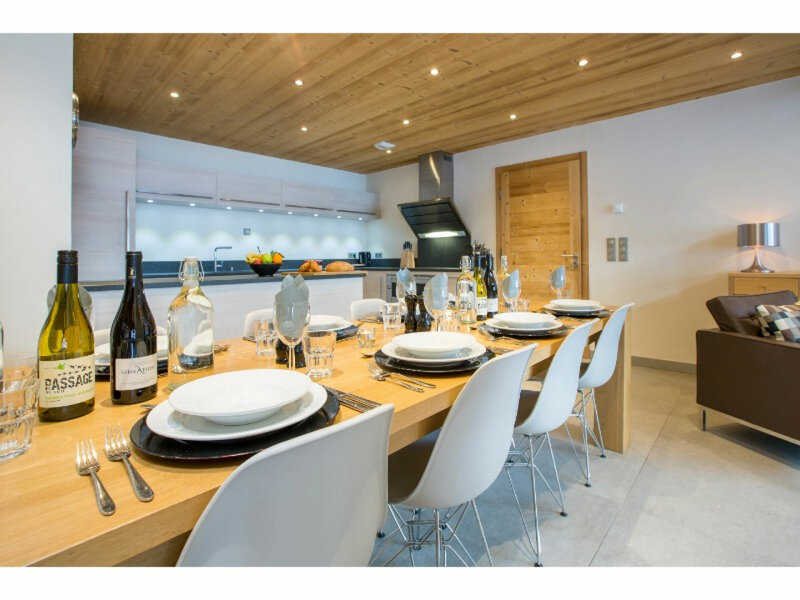 Enjoy a glass of wine with your hosts as they prepare a delicious four course evening meal for you and listen to some ambient sounds on the Bose. 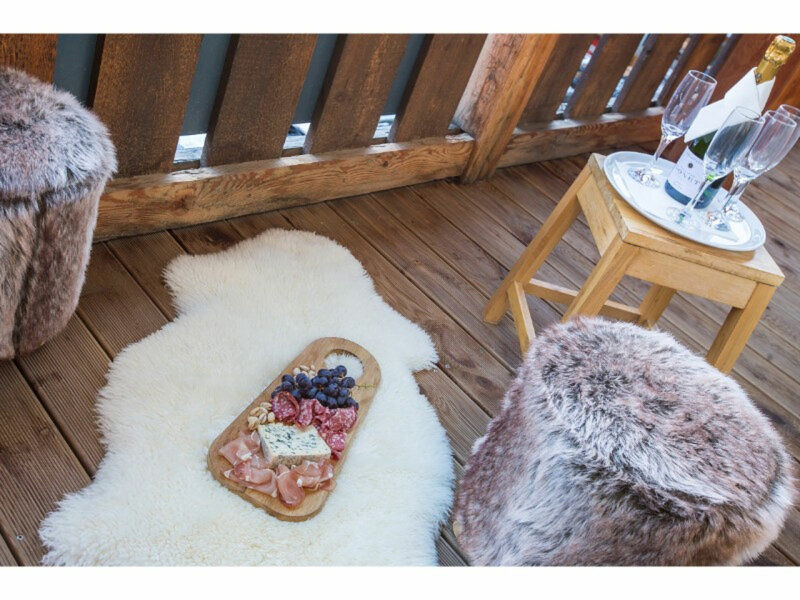 Our open plan dining room comfortably seats 10 around a rectangular table and provides great views of the evening sunsets over the surrounding mountains… Get ready for Wine O’Clock!